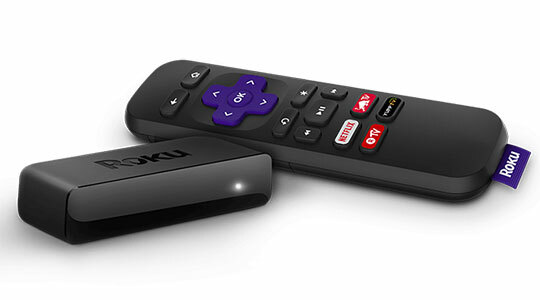 According to the survey conducted by the manufacturer company on June 30, 2017, Roku has 15 million monthly active users all across the USA and around 22 million American have already cut-the-cord and enjoy streaming their favorite channels by using Roku player. There is the number of benefits associated with this streaming player as compared to cable TVs such as compatibility, portability, light-weighted, and High-Definition picture quality. Another imperative reason to love this device is that the user can control his/her streaming device through a smartphone. Yes, you read that right. The company has provided the remote control which makes this device two times better and efficient to use. 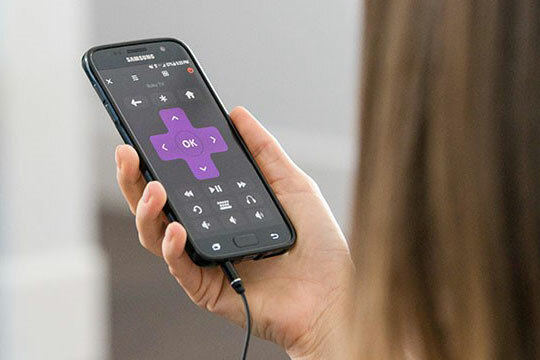 The app does not only function as a remote like volume controls, change channels, and view menu but by downloading its latest version (4.0) you can get the more power-packed features in your Roku app. Do you want to know what are they? Okay, we will discuss them. But before that, I want to give a brief intro about Roku for those who don’t know about this gem. What is a Roku Device? Roku allows you to stream a plethora of video content (free or paid) directly on your TV via the internet. Netflix, Hulu, Amazon Prime, Vudu, HBO GO, and more TV and Movie streaming service can easily be loaded into Roku player from its channel library. However, most of the data are prerecorded. But there are few apps or channels which allow you to watch content as soon as it goes on air, such as Sling TV. 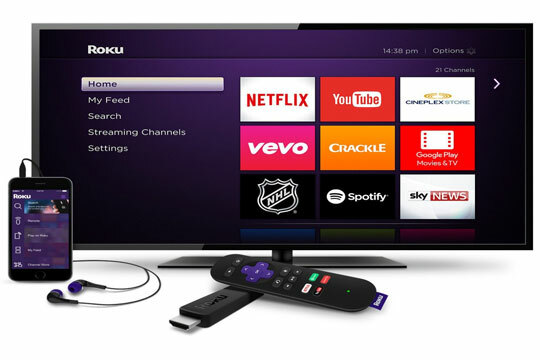 There are five types of Roku devices available in the market. Three of them are set-top streaming boxes (Roku Ultra, Express, Express+). Other two are sticks (Streaming Stick and Streaming Stick+). From them, the two devices support HDR (High Definition Range) video on HDR compatible TVs. This feature of Roku device improves picture-quality, brightness, and color range. All Roku devices use the same Operating System. In each Roku version, you can watch up to 3,000 channels. You can connect your Roku device by using HDMI cable. In Streaming Stick you can even use A/V cable to make a connection with your older TV. All Roku streaming players support 1080p High-Definition video. By downloading the mobile app, you can control the player. All Roku devices support wireless connections. That was all about Roku and its types. Now come to Roku Mobile App. 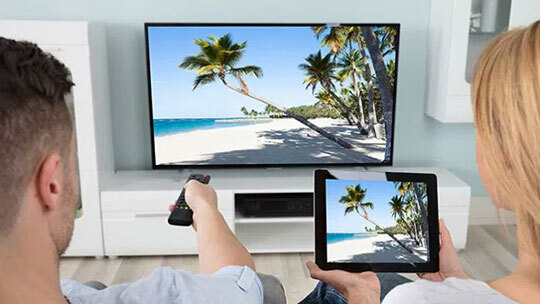 There are the multifarious things you can do with your smartphone after connecting it with a streaming device, which will definitely enhance the TV viewing experience. Now there is no need to scroll from top to bottom in the entire program menu. 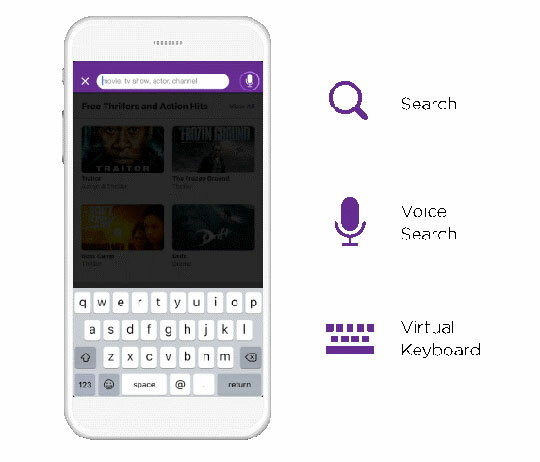 Roku makes your search more convenient by simply type the name of movie, TV show, actor name, and director via mobile keypad or by voice search. You can even see in which channel your desired content is broadcasting currently with the lowest price. To make your search faster without any hassle of typing and scrolling, you can use your voice. 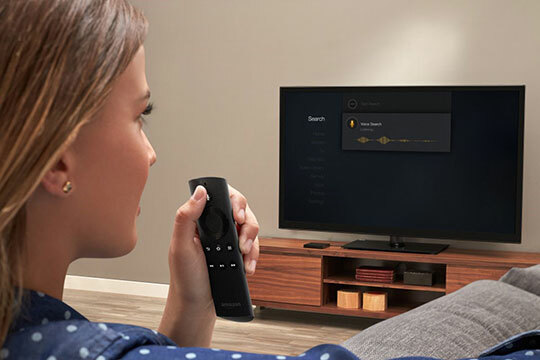 Roku provides an amazing feature in its advanced remote control “Voice Search”. Simply tap the button and give a command to your device such as Search for action, Launch HBO GO, Switch to HDMI 1, Show the Roku Troubleshooting guide, etc. Want to watch your late-night show without disturbing your friends or family member? Private Listening solves your problem. Now, turn up the volume as much as you want with this feature on your mobile app. Just plug headphones on your smartphone and enjoy your show without disturbing others. You may also like: The Z69 Max Android TV Box – A Comprehensive Feature Review. With the help of Roku mobile app, you can share your smartphone videos, photos, and music directly to your TV. There is a feature in your player known as Screen Sharing through which you can enjoy slideshows and videos on your big screen via this app. You can even share your mobile data with your friend at the same time. These are some of the most efficient features of Roku streaming player which you can enjoy by downloading its app on your Android or iOS app. If you want to binge-watch your favorite movies or TV shows without paying those heavy subscription fees, then it is time to dodge the cable TV and plug your smart Television set with this streaming player. Create a reliable Roku setup, connect it to your home network, add your favorite channels, and start streaming. This article is written by Williams Micheal from rokusupports.com. He is a professional writer for the 8 years. He loves to learn about new technology in the market and keep himself updated about latest technology is his passion.